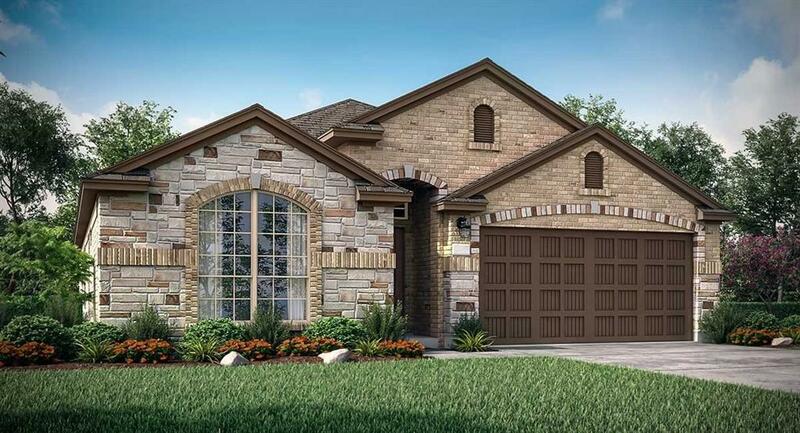 NEW Wildflower Collection ''Brenham'' Plan by Lennar Homes, Brick Elev''A'' Great 1 Story 4/2/2 C features Island Kitchen w/Designer Cabinets, Granite Countertops & Great Stainless Steel Appl Pkg! 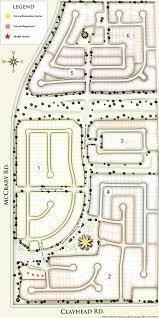 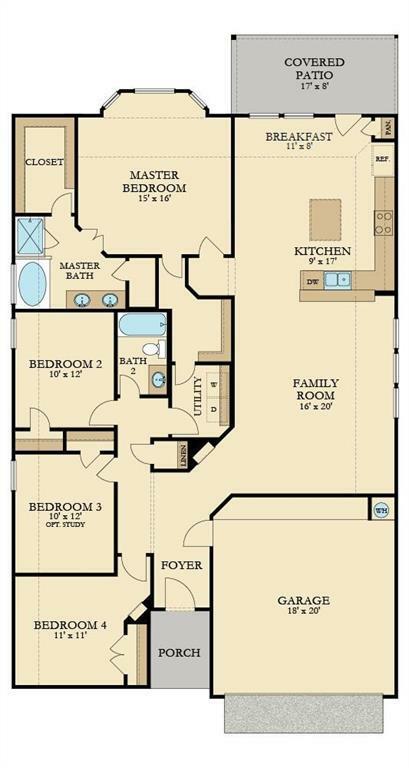 Master Suite w/Garden Tub, Separate Shower, Dual Sinks & Walk-In Closet! 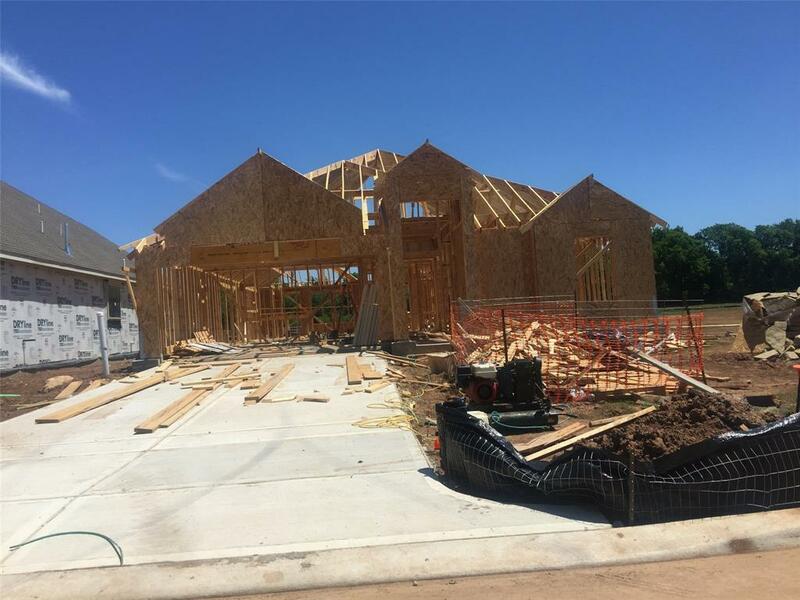 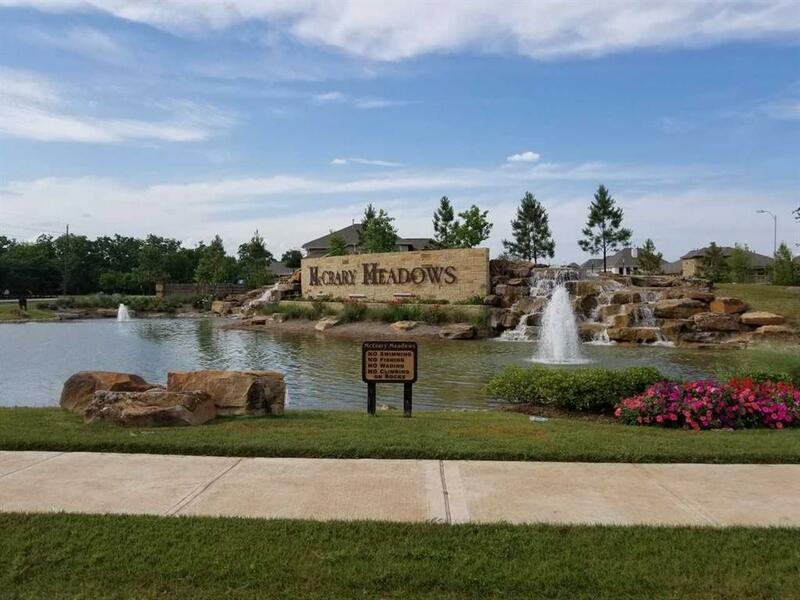 Lovely Ceramic Tile Flooring; 2'' Faux Wood Blinds; Spacious Family Rm; Covered Patio; Irrigation System; Fully Sodded Yards; Energy Efficient 16 SEER HVAC & MORE!